‘I have lost my car keys’ or ‘I have locked my car keys in the car’ are the two phrases one should not hear himself say. Innumerable common situations like this are dealt by us on everyday basis, whether it is a new car key or to repair the lock with the key broken and stuck in the keyhole. Experts from Gold Locksmith Store can resolve situations in a jiffy. 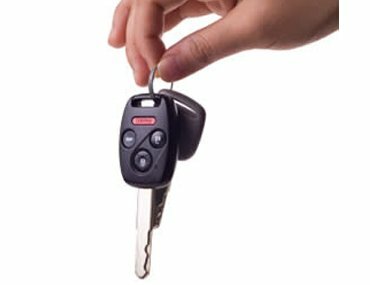 Have you damaged or lost your transponder keys and require a new one? Getting your car towed to the car dealer is for a replacement is cumbersome, time-consuming and not at all pocket-friendly. Hiring a reliable car locksmith from Gold Locksmith Store is far more beneficial, and saves time. It needs the high level of expertise in a professional to make a new transponder key. The new key should be of high standards and should be able to function properly, making new car keys is done more efficiently onsite on our mobile workshop units fitted with latest tools and equipment. Don’t be upset if you are experiencing any kind of locksmith issue as our technicians will reach out to you wherever you are and whatever the time is. 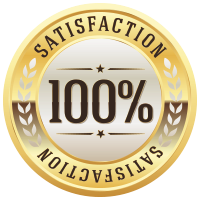 You can trust Gold Locksmith Store as we have the best technicians and unparalleled customer care in the city. We own and operate a huge fleet of mobile vans that carry all the tools necessary to cut you new keys on the site. Be it a high-security transponder key or keys to your trunk, our expert technicians will be able to develop a new one in no time. Also, unlike other auto locksmiths, we charge a flat rate and do not add additional fees if you call us during odd timings. Want to get new car keys made? Give Gold Locksmith Store a call!